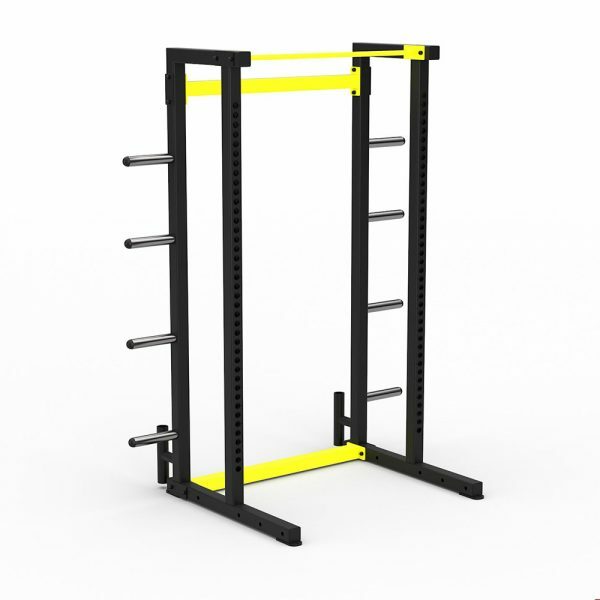 Earn up to 4,390 Points. Our Animal Half Rack Jungle gives you 2 complete half racks linked together with a clever monkey bar / chin up bar system. 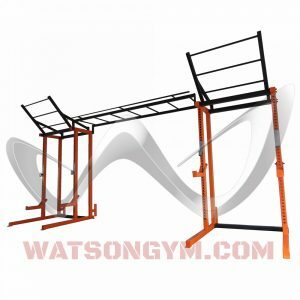 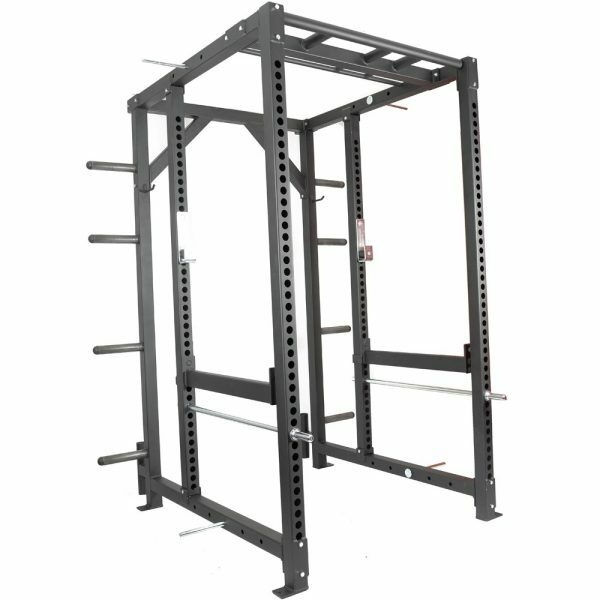 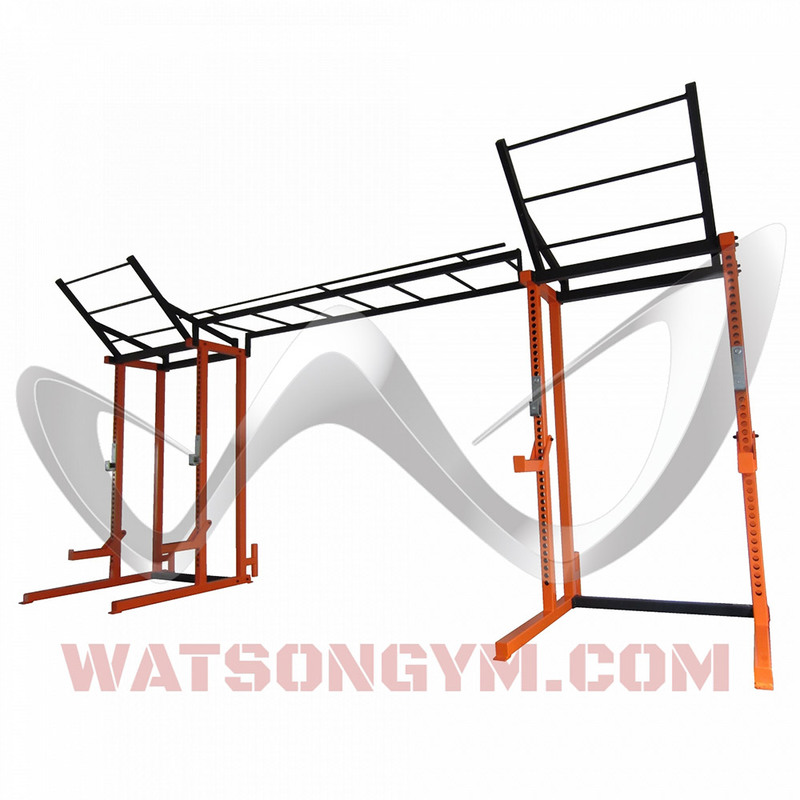 Additionally each half rack has a heavy duty wings allowing you to train various body weight exercises / muscle-ups or hang rings / TRX systems etc. 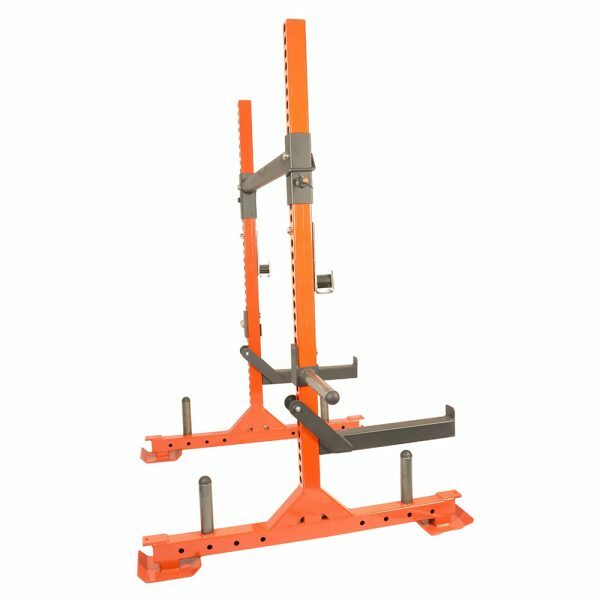 An extremely versatile rig system offering incredible value that can be customised to suit your needs (ask for details).